Alan Mislove is an Associate Professor and Associate Dean at the College of Computer and Information Science at Northeastern University. He received his Ph.D. from Rice University in 2009. Prof. Mislove’s research concerns distributed systems and networks, with a focus on using social networks to enhance the security, privacy, and efficiency of newly emerging systems. 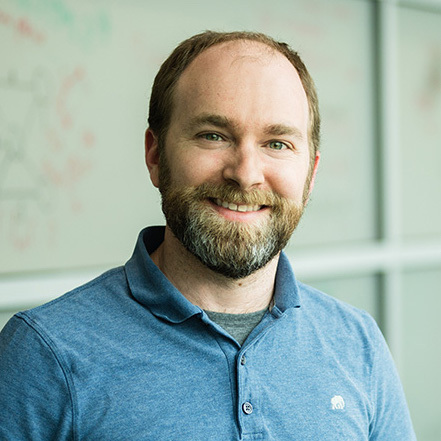 He is a recipient of an NSF CAREER Award (2011), a Google Faculty Award (2012), and his work has been covered by the Wall Street Journal, the New York Times, and the CBS Evening News.